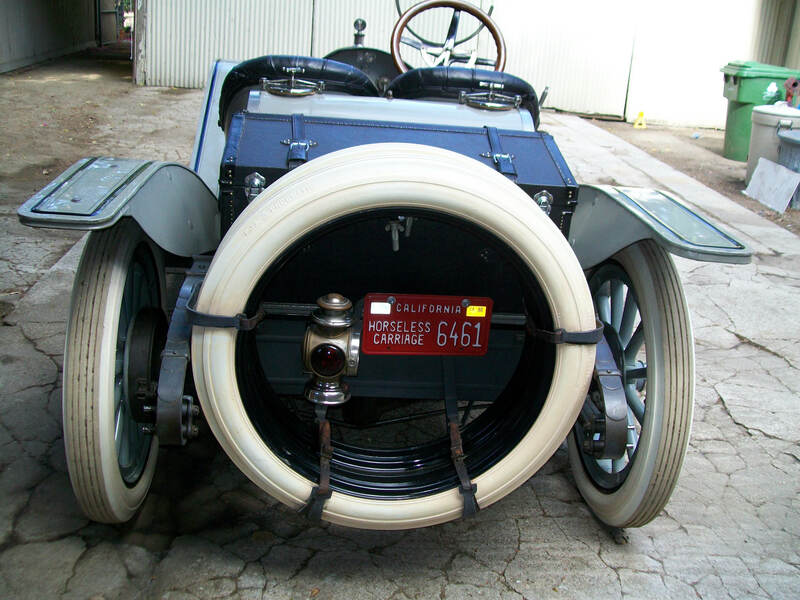 A rare 1912 Moon Model 30 Raceabout,one of Henry Austin Clark Jr.'s favorite automobiles in his collection, will be shown at the 2016 Pebble Beach Concours d'Elegance. 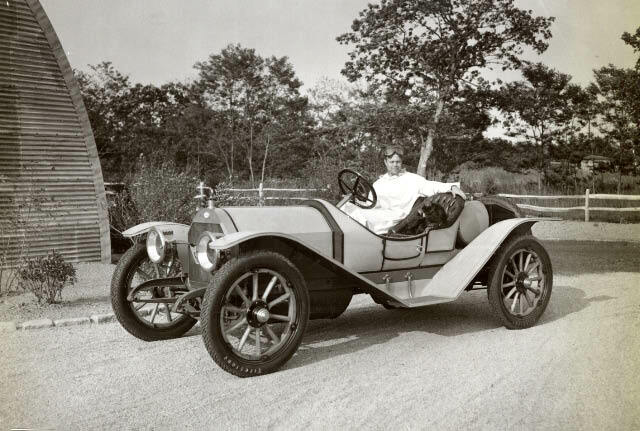 Leland Powels, the current owner of the Moon, and his wife Marissa are looking for any photos, stories and documentation of this 1912 Moon. 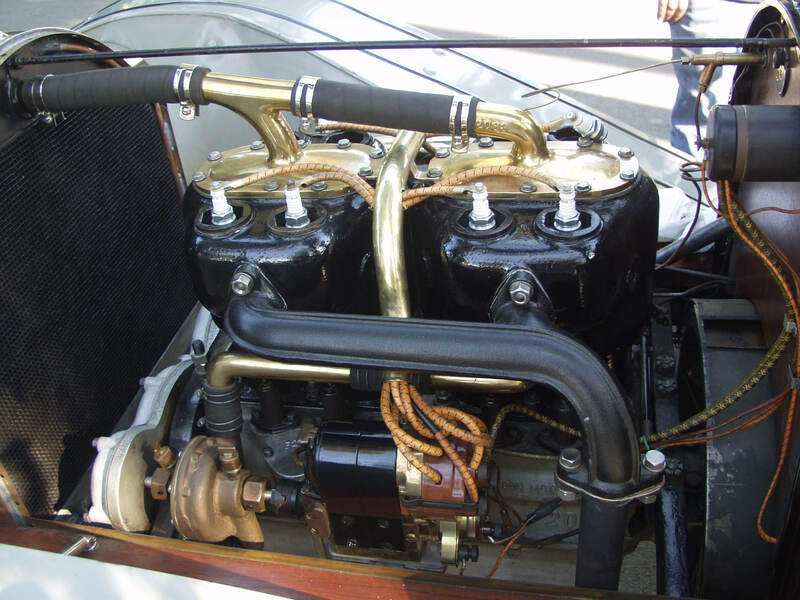 Please use the Comments section below or email information to Howard@Kroplick.com . 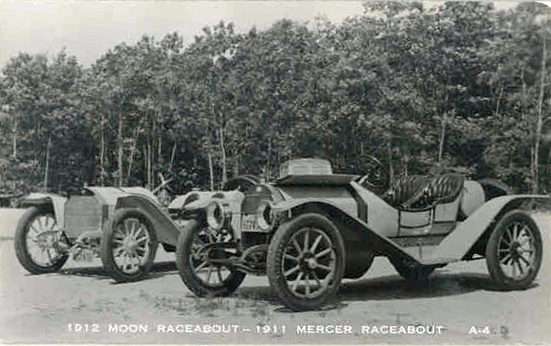 Sometime before 1987, the 1912 Moon was sold to Bill Harrah. 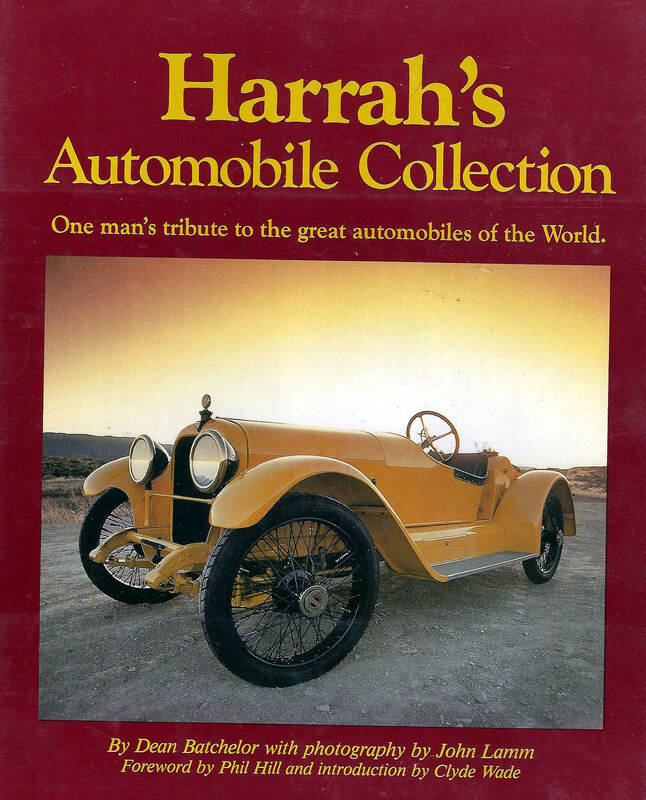 In 1987, it was purchased at a Harrah's Car Auction by Leland Powels' father. 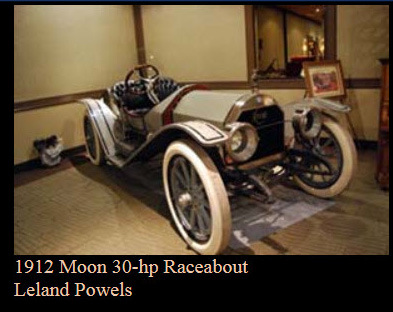 According to Marissa Powels:"The Moon has only been out of the garage twice since Leland’s father purchased it in 1987. 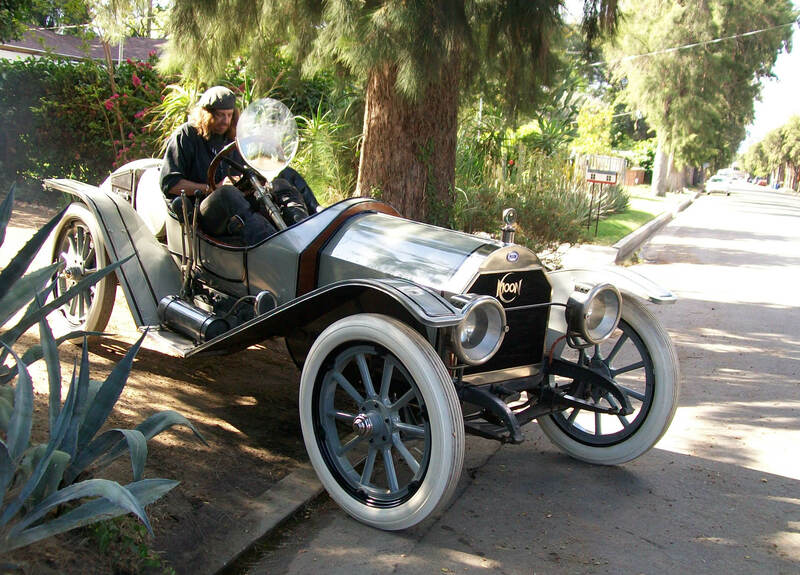 One of those times was for the 75th National Horseless Carriage Show in Van Nuys in 2012. 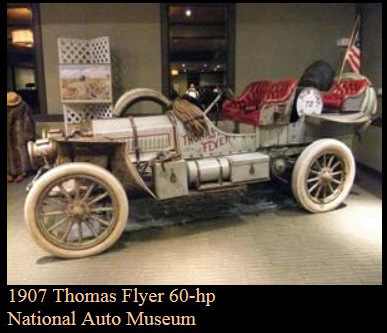 The actual 1907 Around the World Thomas Flyer was there on display and at the end of the show, the gentleman who had brought the Thomas Flyer (an employee of Harrah’s) actually gave rides to a few people after the show was over as a kind of present to the people who helped put the event together. 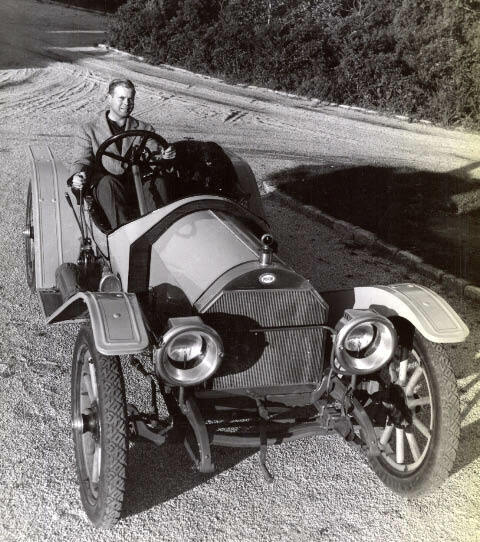 My husband Leland fired up the 1912 Moon, this gentleman had the Thomas Flyer, and another friend of ours had a 1911 Fiat that was there as well......and they all drove around the tarmac at the Van Nuys Airport giving rides to people!" 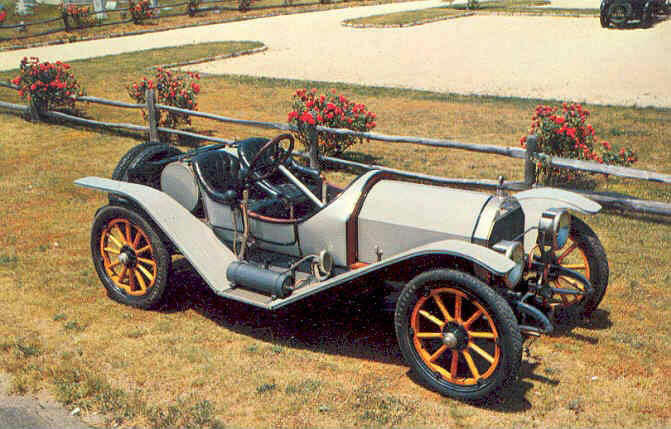 A 1909 Moon Racer participated in the 1909 Wheatley Hills Sweepstakes. 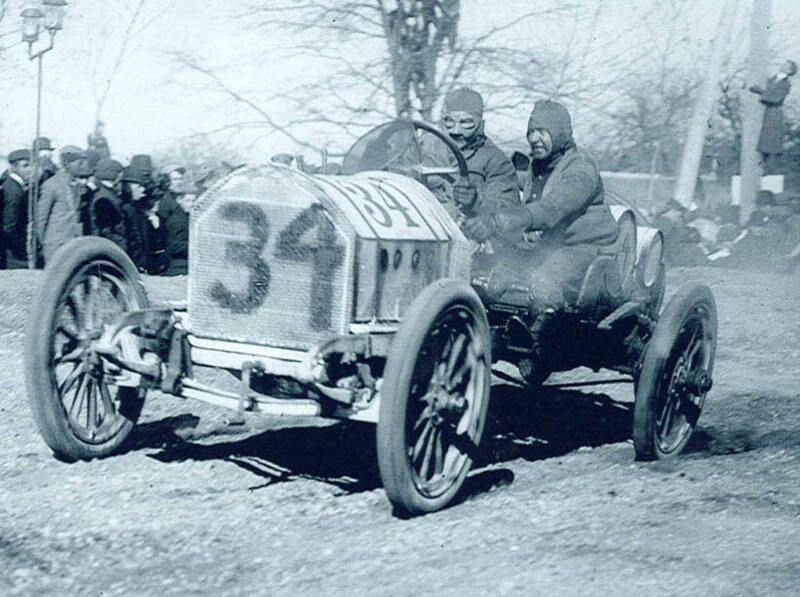 Driven by Philip Wells, the Moon finished fourth. 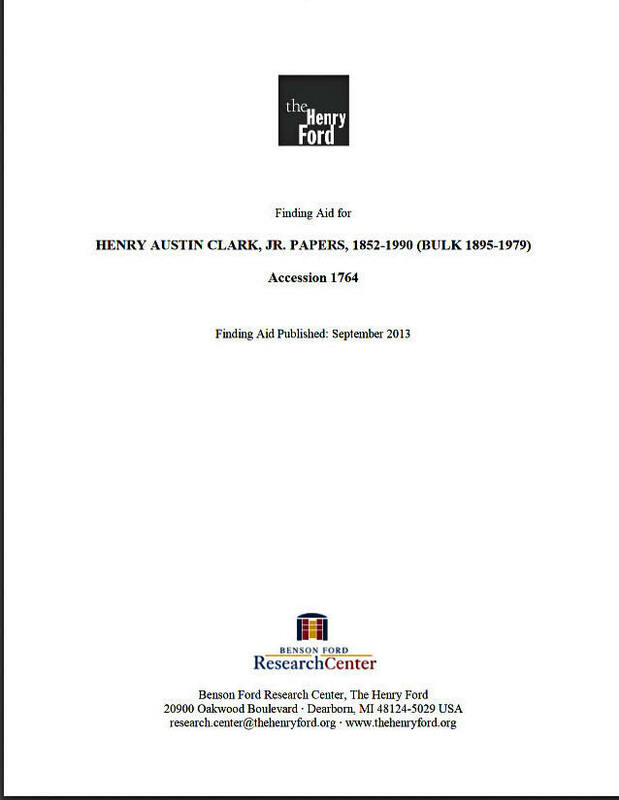 As suggested by Walt I looked through the finding aid for the HAC Collection at the Henry Ford & didn't see a file on the Moon. 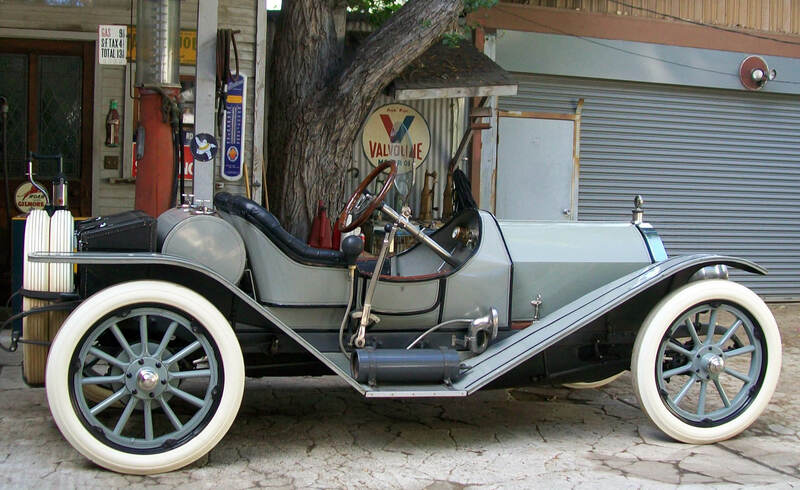 The 1912 MOON was on the Glidden Tour in 1950, along with the 1912 Model T Ford that has been in my garage since 1983. 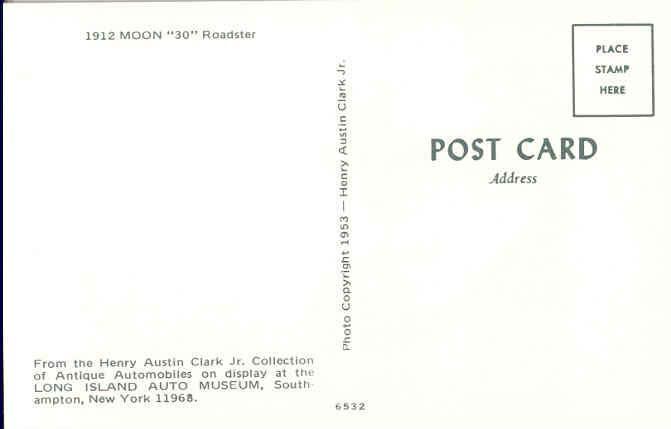 The Moon was one of Austin Clark’s favorite cars. 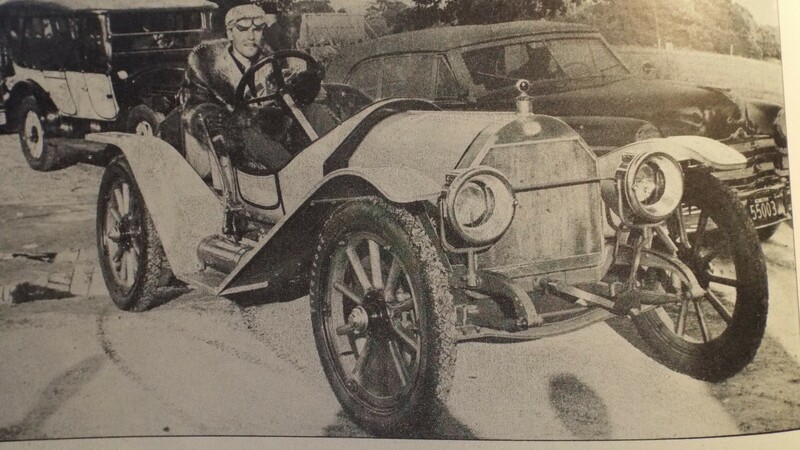 I believe he gave the story of the car in his column “Young Nuts and Old Bolts” that he wrote for Old Cars Monthly (that publication eventually became a weekly) . 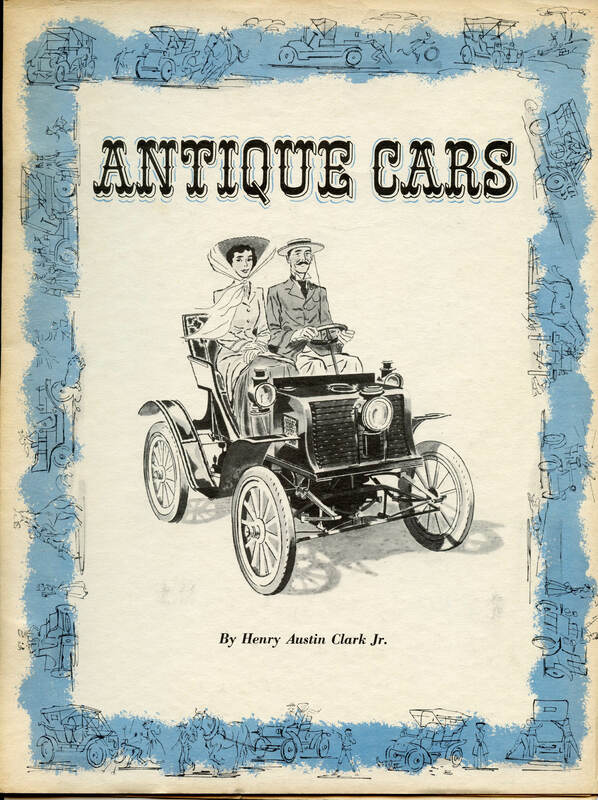 Old Cars published a bound volume of articles that appeared in that newspaper and it is quite possible if anyone has that compilation that they could locate the article, the volume was titled “the Best of Old Cars”. 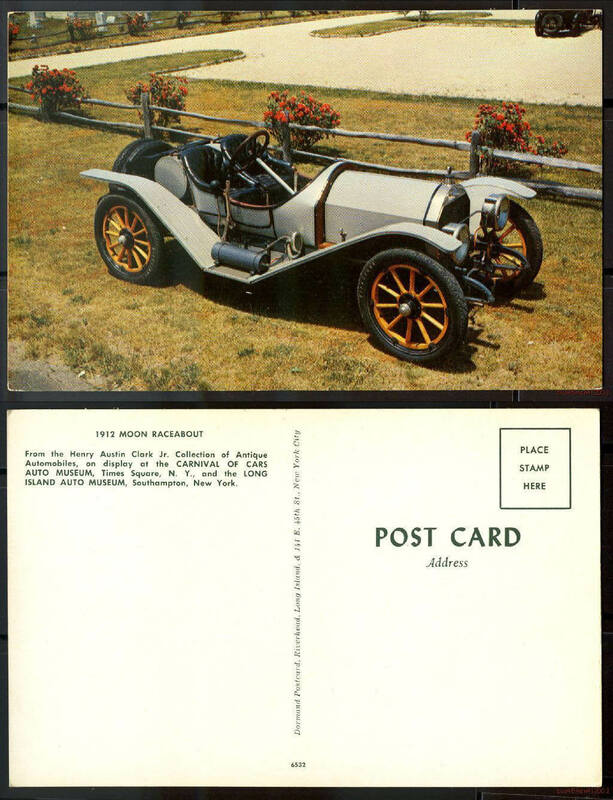 It is very nice to see after all these decades that the history if the car is finally being attempted to be sorted out; I only wish this had been done a quarter of a century ago when more people who were around and knew the car were still alive. 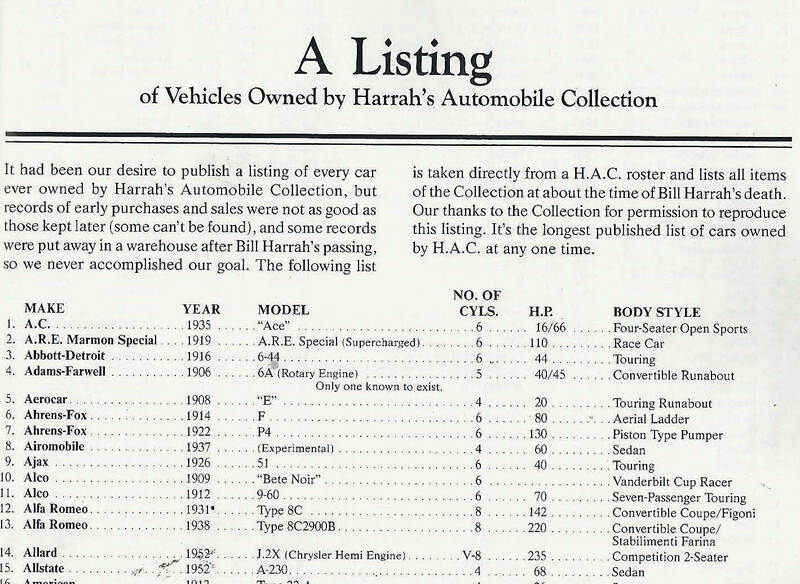 If Harrah’s bought the car from Austin, did they do it at one of the auctions he held at the L.I.A.M. ? 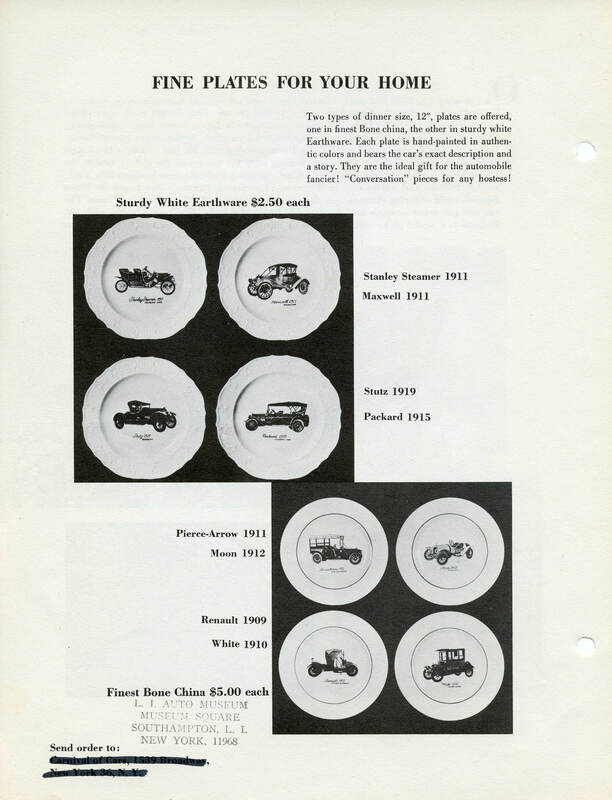 if so it should be listed in one of the auction catalogs he published. 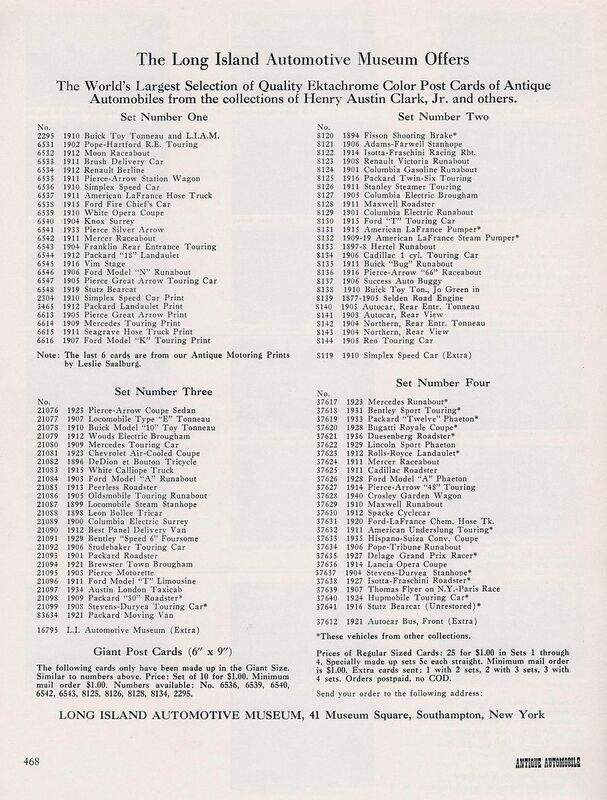 I have most of these but at the moment am swamped with research and story commitments I have to finish to look further for those. and then again in 1978 at Harrah’s fully restored on some scenery set. 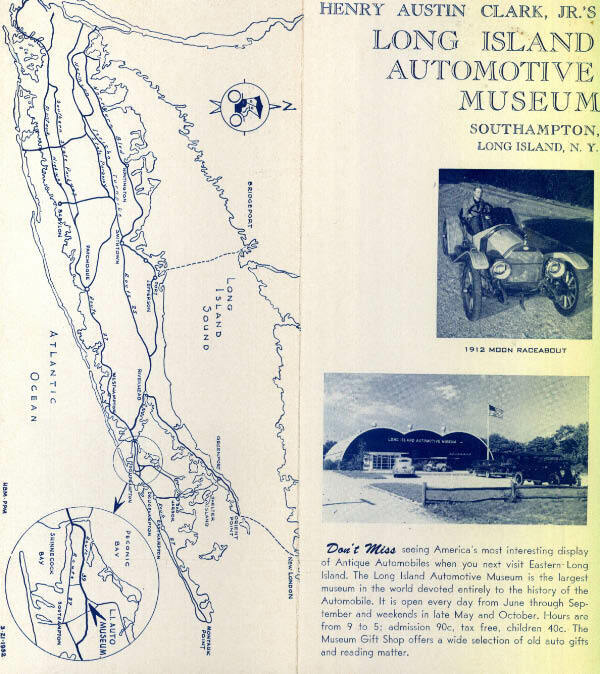 The 1948 Glidden driver is still collecting cars on Long Island and can probably give you the story of the car. He still tells the story of his drive. 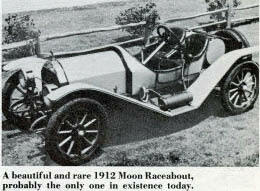 The 1912 MOON was on the Glidden Tour in 1950, along with the 1912 Model T Ford that has been in my garage since 1983. 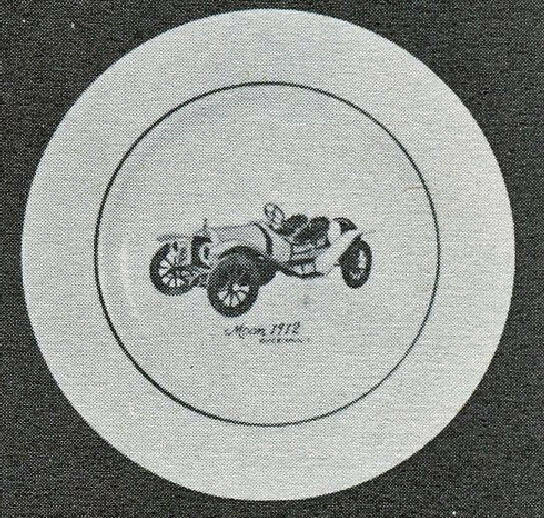 My T was once owned by Elmer Bemis. I can finally check off Pebble Beach from my “Bucket List” this year and look forward to finally seeing the MOON. 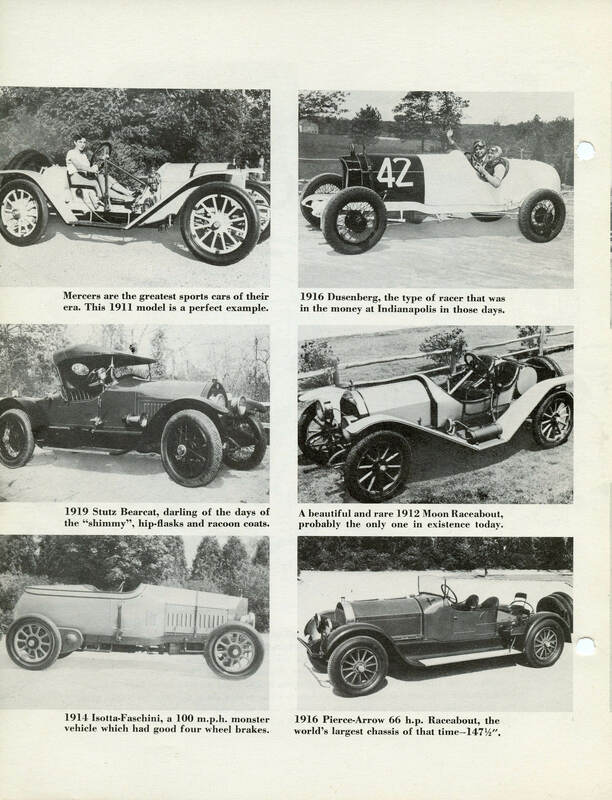 There are photos of it in the January 1951 Issue of the Bulb Horn, along with full coverage of the 1950 Glidden.